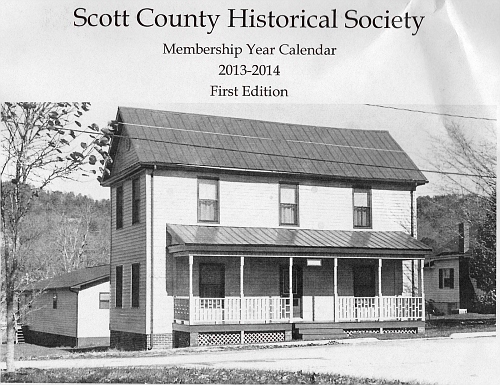 Photos from Calendars published by FIRST TRUST & SAVINGS BANK of Oneida, TN. Photo Calendars were provided by Bro. Larry R. Sexton from his collection.